Consumer sentiment is set to go off the boil after a summer heatwave that saw splurges on booze, ice-cream and barbecues. Two separate reports published this morning show the prolonged warm weather that continued into July boosted consumer sentiment and overall retail sales. The KBC Bank Ireland/ESRI consumer sentiment index hit 107.6 in July, compared to 102.1 in June. That was the strongest monthly increase since January, and raised the index to its best level since March. But the spike in sentiment masked significant uncertainties as a result of Brexit – just seven months away – and global trade tensions that are leaving consumers cautious about their future spending. The latest Ibec Retail Ireland monitor report published this morning shows retail sales in the second quarter of the year jumped 3.4pc. “From the prolonged cold snap and heavy snow of March, to the drought conditions of June, weather has had a huge impact on Irish retailers in the first half of this year,” said Retail Ireland director Thomas Burke. But while this morning’s KBC/ESRI report acknowledges the boost given to retail sales because of the fine weather, it’s not optimistic that the feel-good factor can be sustained through autumn. 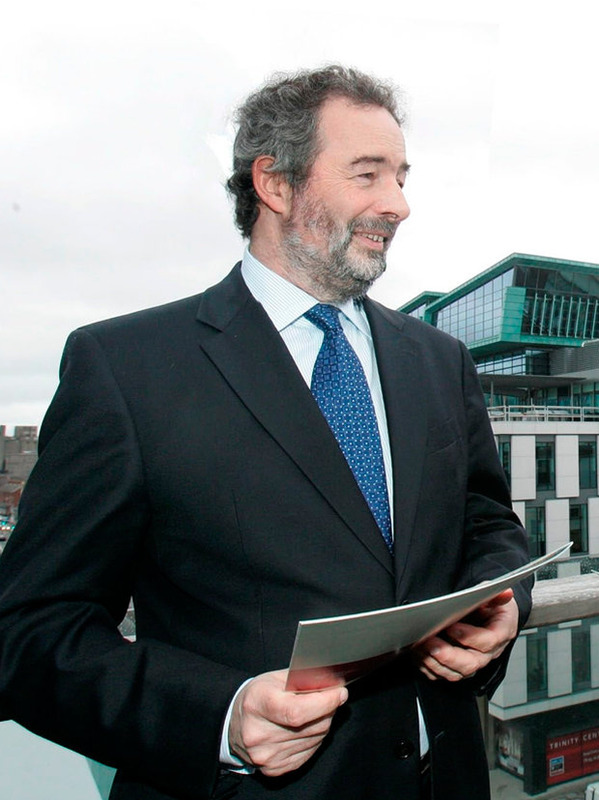 “While the July reading is reflective of a generally positive outlook on the part of Irish consumers, we would emphasise that this is coloured by a significant element of caution and a particular sensitivity to bad news in what is still an uncertain economic environment,” noted the report. It said the sharp increase in purchasing plans by Irish consumers in July suggested by its report reflected increased buying compared to June, associated with summer sales, the new ‘182’ car registration plates coming on stream, and summer holiday requirements. “The jump in Irish consumer confidence in July was at odds with weaker readings in similar indicators for the US and UK,” said KBC Ireland chief economist Austin Hughes. “While the sentiment survey is driven by the economic temperature, our sense is that exceptionally warm weather may have caused more Irish consumers to see the glass half full rather than half empty in July,” he added. The KBC/ESRI report found that 29pc of consumers felt during July that their situation had improved, while 18pc thought it had worsened. That was still the most positive reading since February. But the report said the latest figures still suggest a “modest and uneven improvement” in household finances across the Irish economy as a whole. The Retail Ireland report also found that the boost to retail sales during the second quarter of the year wasn’t broad-based. “While many retail categories have been boosted by the long dry spell, other sectors such as department stores, fashion and footwear and hairdressing have reported lower than normal footfall and declining sales in the period,” said Mr Burke. “Consistently cold weather during April and May weighed on women’s summer clothing sales, whilst record high temperatures at the end of the quarter adversely impacted footfall,” he noted.